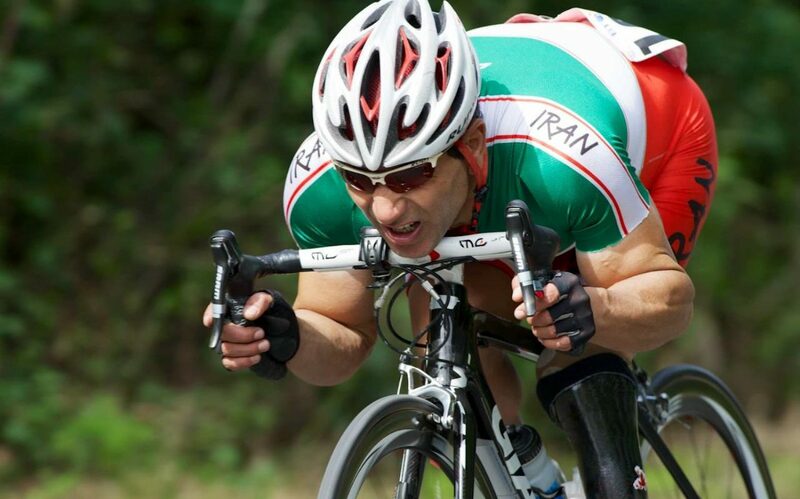 An Iranian cyclist died following a crash in the men’s C4/C5 road race at the Rio Paralympics. Bahman Golbarnezhad, from Shiraz, was treated at the scene of the accident before being taken to a local hospital. Iran’s NPC later announced he had died. He was 48. The road races began at Pontal and included the Grumari circuit incorporated in the Rio Olympics road races. The Vista Chinesa circuit – which included a treacherous descent where Annemiek van Vleuten of the Netherlands crashed into the curb, sustaining heavy concussion during the Olympics in August – was not part of the Paralympic course, The Guardian reported. Golbarnezhad was 14th in the time-trial on Wednesday and also competed at the London 2012 Paralympics. He was Iran’s sole cyclist at the Rio Games. The athlete’s family in Iran were informed and the Iranian team was brought together in the athletes’ village and told of the sad news. An investigation into the accident has been launched. Born in 1968 in Iran’s southwestern city of Abadan, Golbarnezhad lost one of his legs during the Iraqi imposed war in 1988, according to a report by IRNA, as translated by IFP. He first started weight-lifting and during his career, he won 13 gold and one silver medals in world competitions. According to Iran’s NPC, the country’s flag will be flown at half-mast on Sunday, September 18, and the participants of the closing ceremony will remain silent for one minute in memory of the Iranian athlete.